Let the Adventures in SportsLand bully collection of the Best Sports Books for Children comes with and without an accompanying CDROM. These books will improve your child's knowledge of bullies and bullying. Turn a youngster's passion for sports into a love affair for reading and computers. The first series of Adventures in SportsLand focuses on bullies in sports. There are ten titles (two written in Spanish) for kids ages 8 and under that target the early sports experiences and child growth and development. 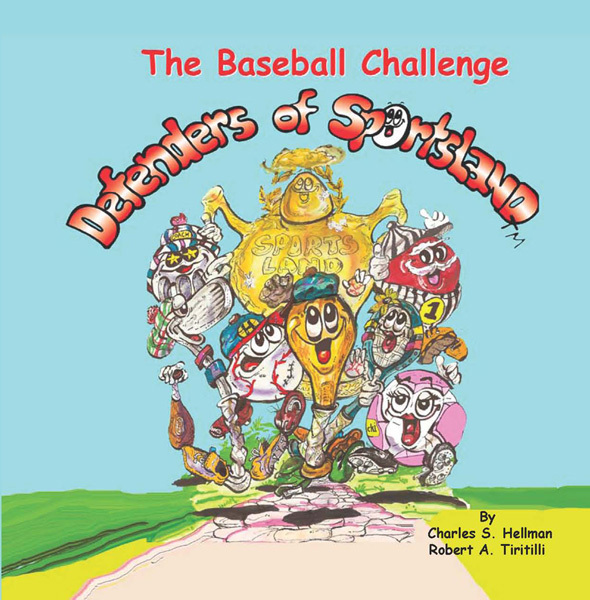 Every colorful 32-page book is easy to read and written in rhyme for kids who are beginning readers or who are starting to experience team sports, coaches, fans, players, and bullies! These non-violent, bully stories serve as as excellent tool for teachers, parents and coaches to start a conversation and to interact with a child about role models, bullies, good behavior, playing fair and most important - just having fun in sports. 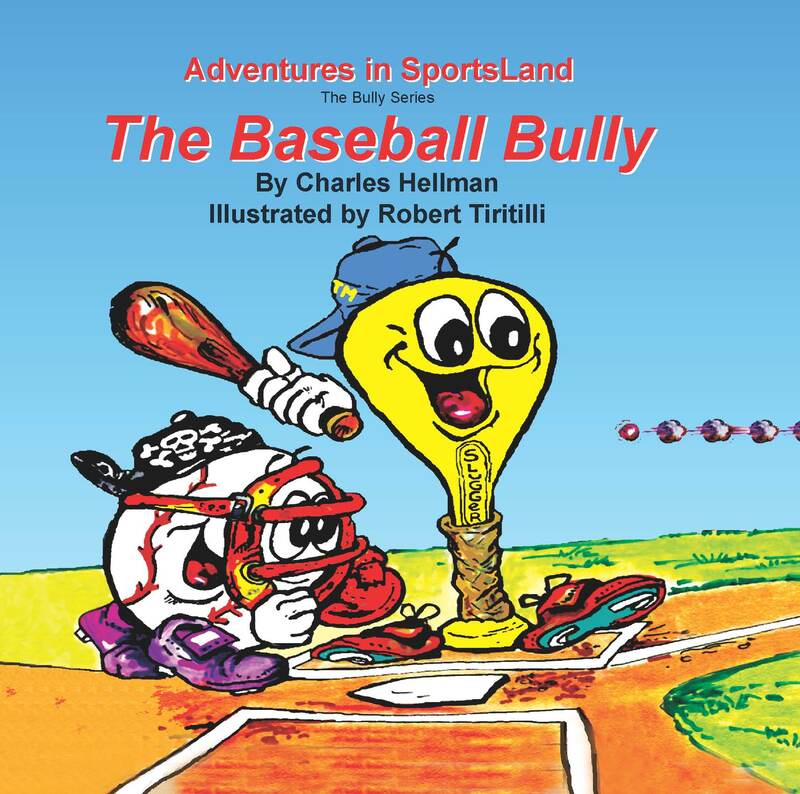 The baseball bully story shows kids subliminally how to cope with bullies and teaches children winning isn't every thing when playing baseball. A home run for anyone interested in competitive sports. 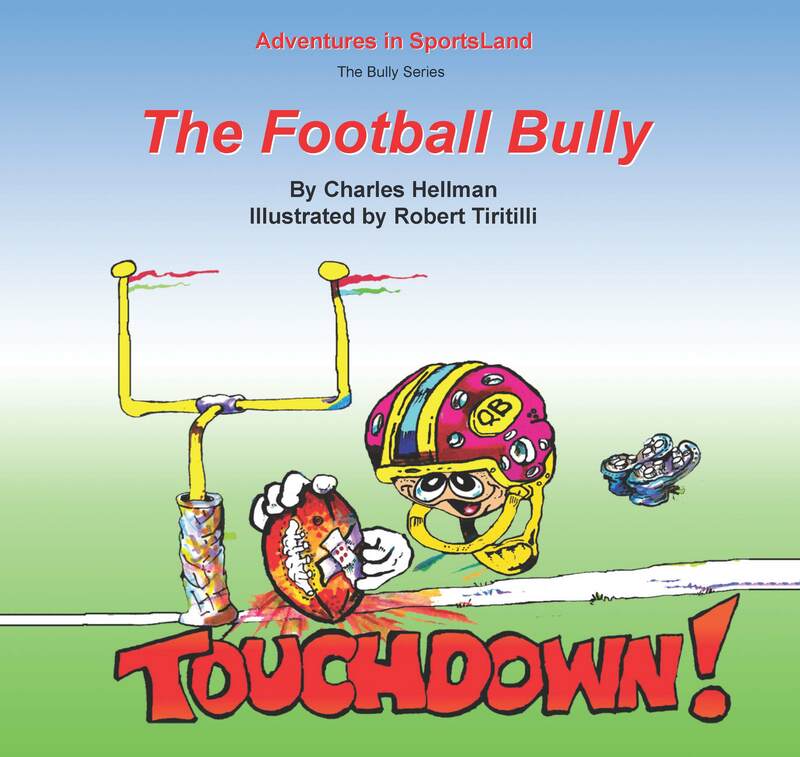 The football bully story shows kids subliminally how to deal with bullies and teaches children to play fair and follow the rules of football. A touchdown for anyone interested in competitive sports. 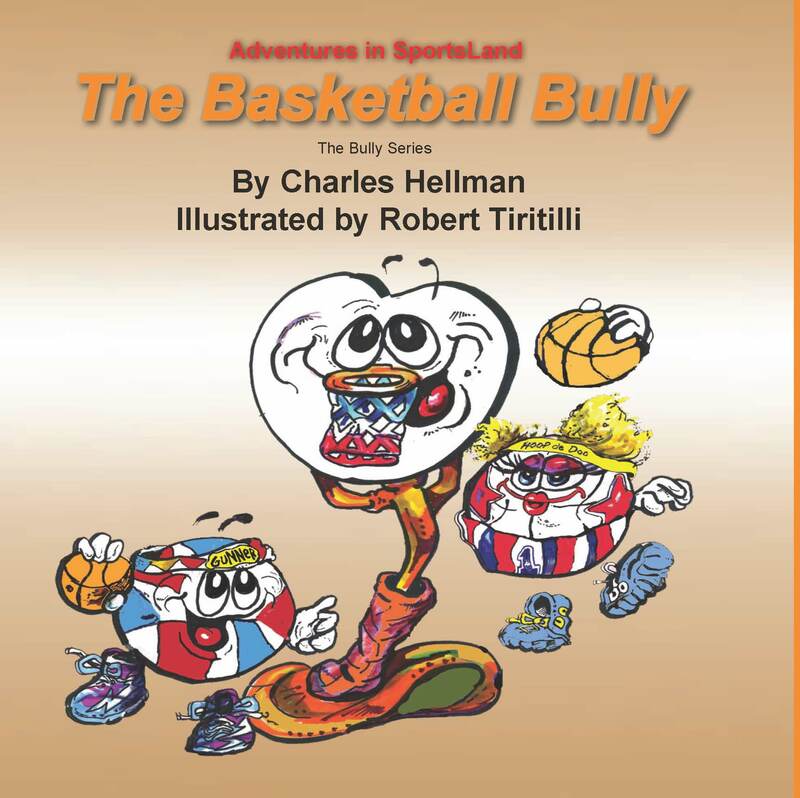 The basketball bully story shows kids subliminally how to handle bullies and teaches children sportsmanship and good behavior while playing basketball. A slam dunk for anyone interested in competitive sports. 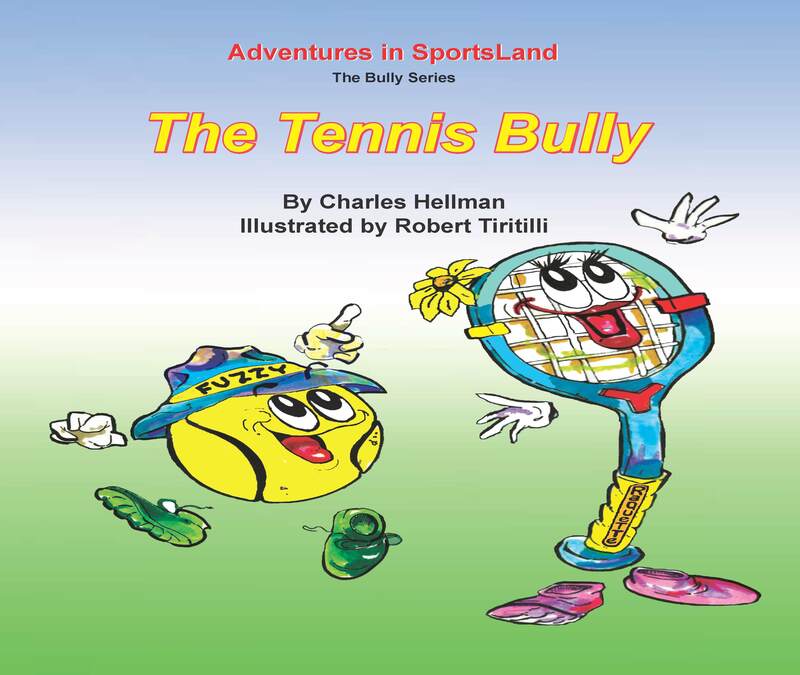 The tennis bully story shows kids subliminally how to cope with bullies and teaches children the basic ethics of sportsmanship and learning how to interact with others. 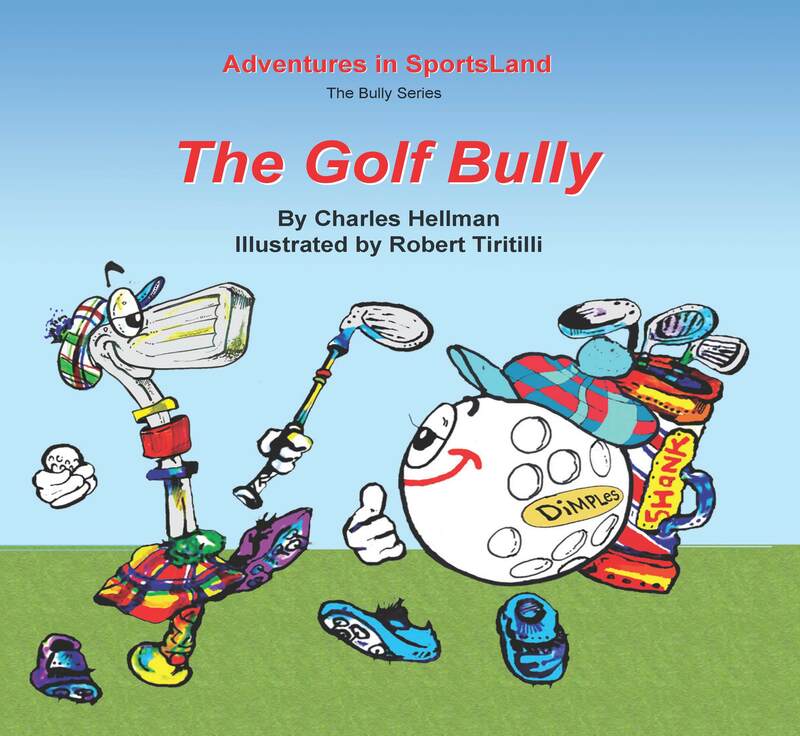 The golf bully story shows kids subliminally how to deal with bullies and learning how terrible it is to bully others. 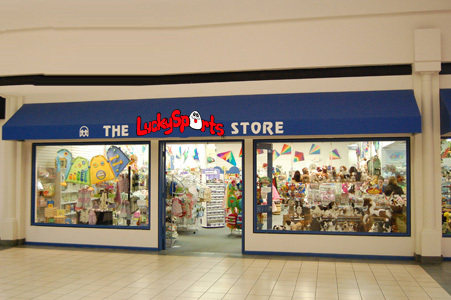 Teaches children to have fun, make new friends and learn new skills. A hole-in-one for anyone interested in competitive sports. 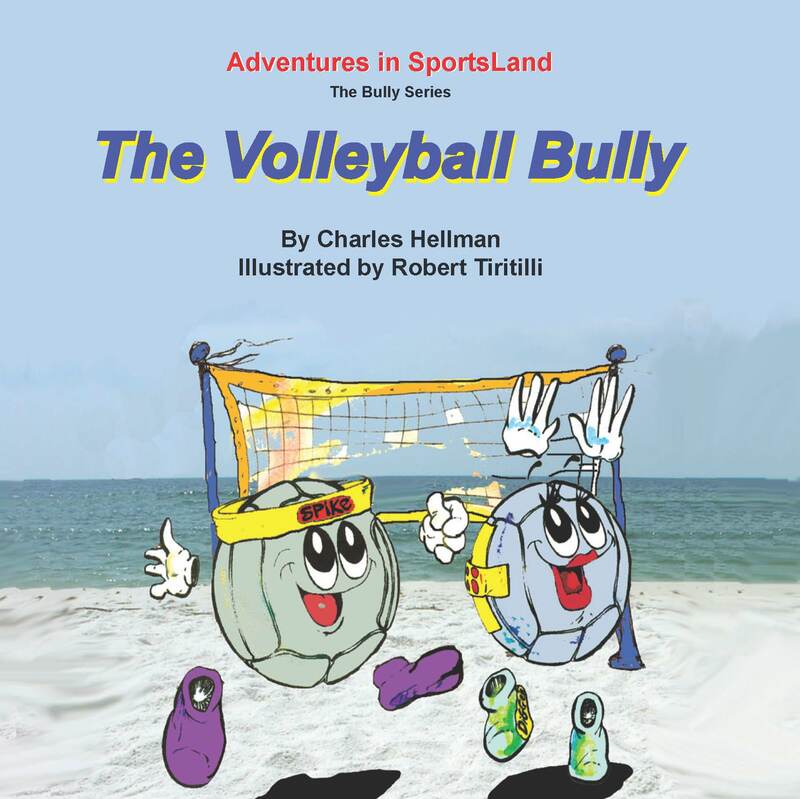 The volleyball bully story explains subliminally how to handle bullies and teaches children how to think positively and setting a good example for others. A winner for anyone interested in competitive sports. 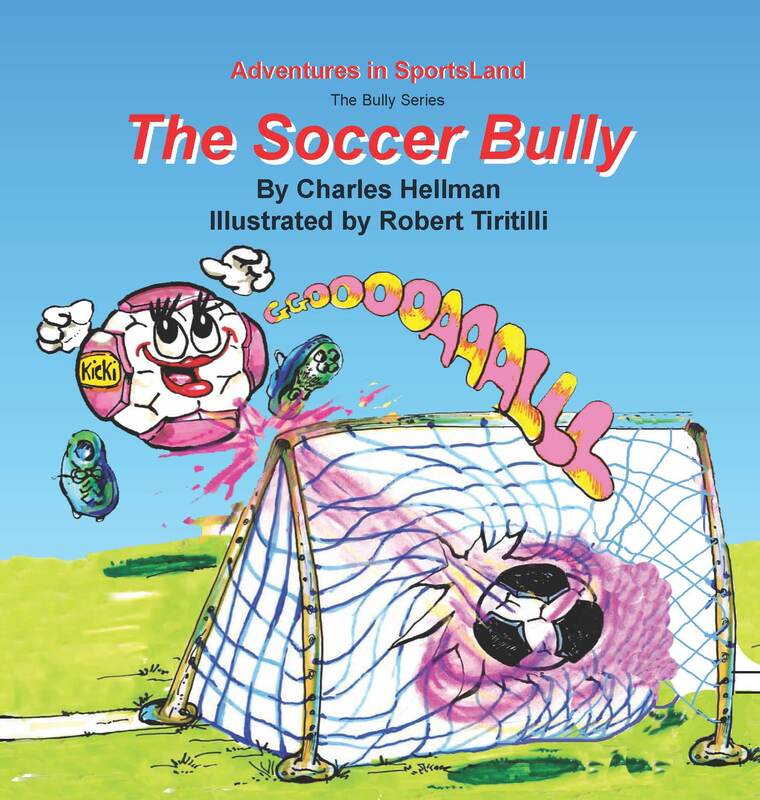 The soccer bully story illustrates subliminally how to deal with bullies and teaches children about respect and how to refrain from yelling, teasing and calling names. A goal for anyone interested in competitive sports. 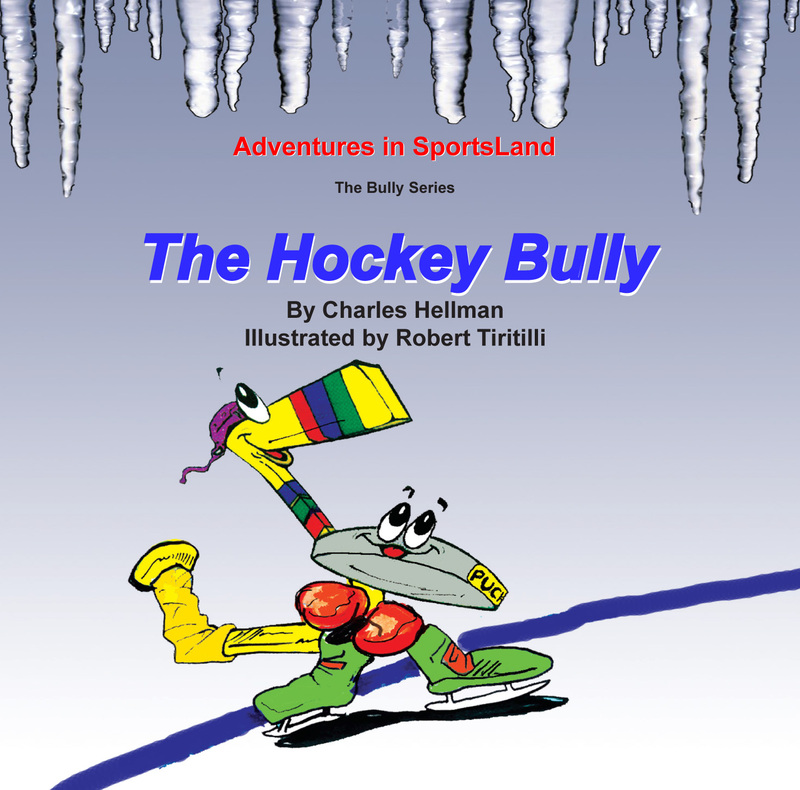 The hockey bully story shows kids subliminally how to handle bullies and teaches children how to improve their confidence and have fun playing hockey. A goal for anyone interested in competitive sports. SPANISH version - The baseball bully story with CDROM shows kids subliminally how to cope with bullies and understanding how terrible it is to bully others. Teaches children winning isn't every thing when playing baseball. 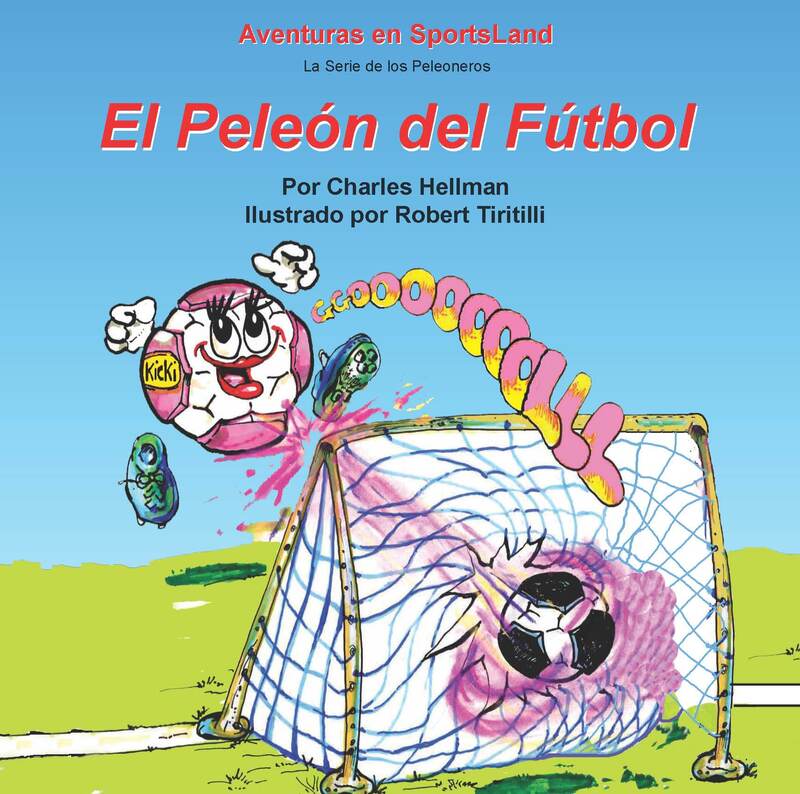 SPANISH version - The soccer bully story with CDROM illustrates subliminally how to deal with bullies and teaches children about respect and how to refrain from yelling teasing calling names. This fun, exciting story is about the ROOKIES, who play baseball for the TeamMates� team in SportsLand. As DEFENDERS of SPORTSLAND, they have been given a second chance in life when they were added to the Team-Mates� roster. 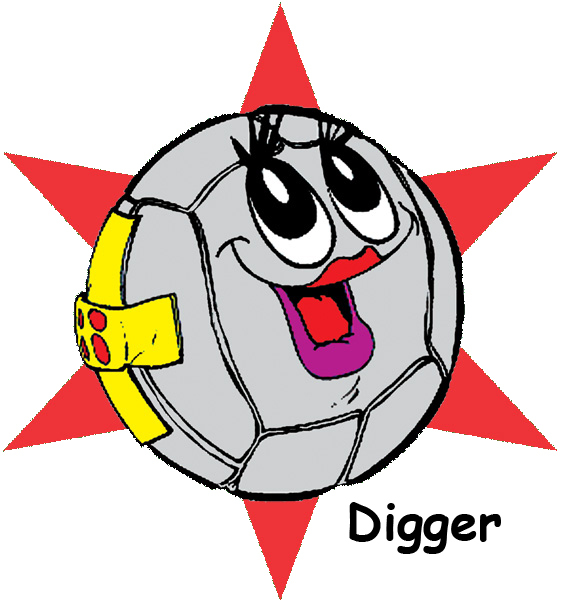 They play their first game against the bully Hoo-Doos, who have challenged the TeamMates. The winner of this BIG game determines the fate of SportsLand. Find out if the TeamMates and the ROOKIES can successfully defend SportsLand in their BIG game of the season. �Discovering SportsLand� takes you on a tour of SportsLand. 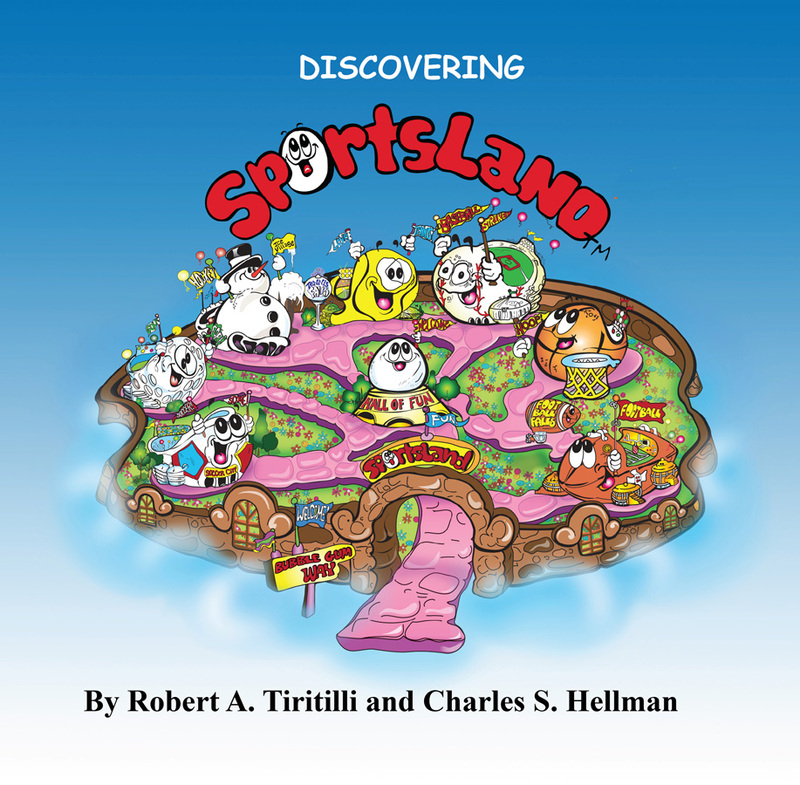 This tour introduces you to the world of SportsLand and �Defenders of SportsLand�, which is a series of picture books for children. The books are fun, exciting and entertaining. Experience the different sports - Baseball, Football, Basketball, Hockey, Soccer, Golf and Tennis. The best part is getting to know the LuckySports characters - the TeamMates and the Hoo-Doos. Find out if the TeamMates can defeat the bully Hoo-Doos, who are trying to take over SportsLand. 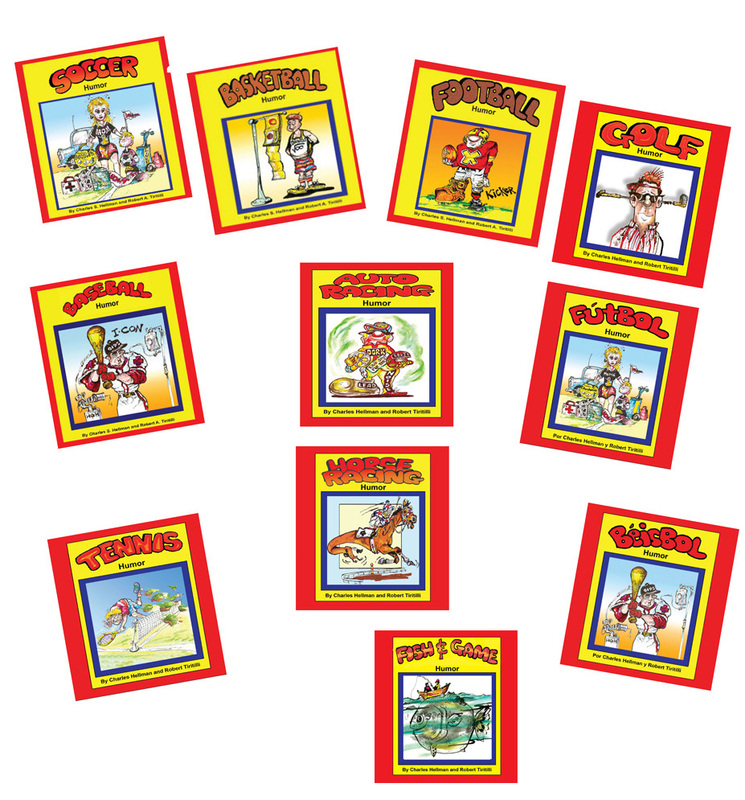 The goal of these books is to teach sportsmanship and good behavior to children through sports while using imagination and having fun. 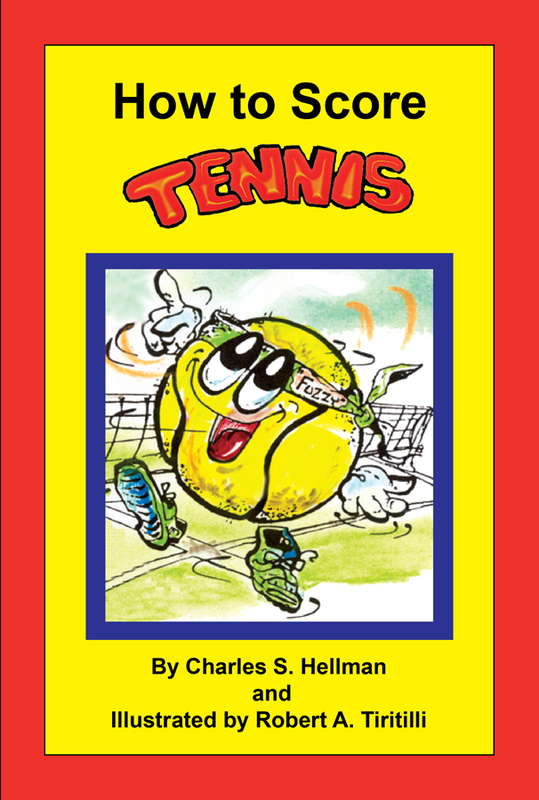 Raquette and Fuzzy bring you a simple introduction to tennis scoring... and more! 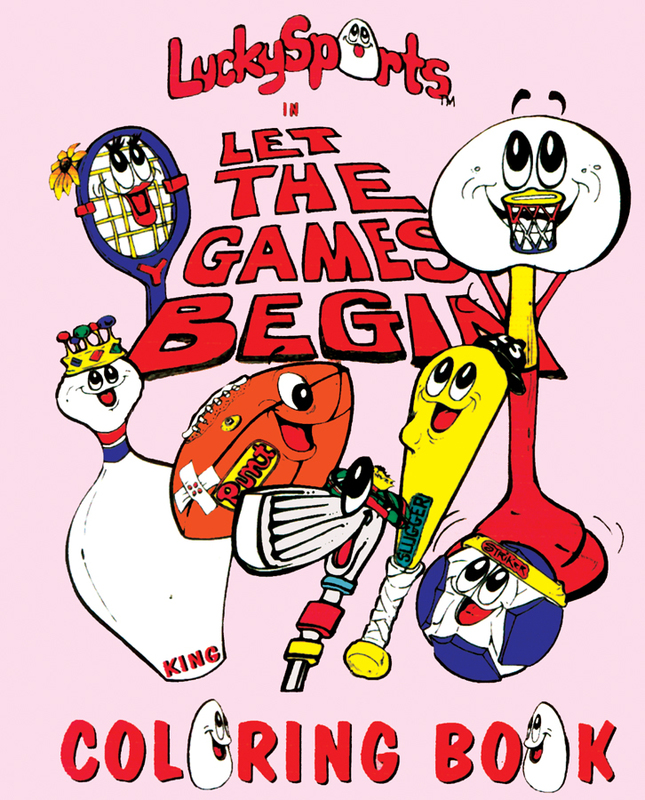 The black and white drawings in this coloring book come from the "Adventures in SportsLand" Bully Series. 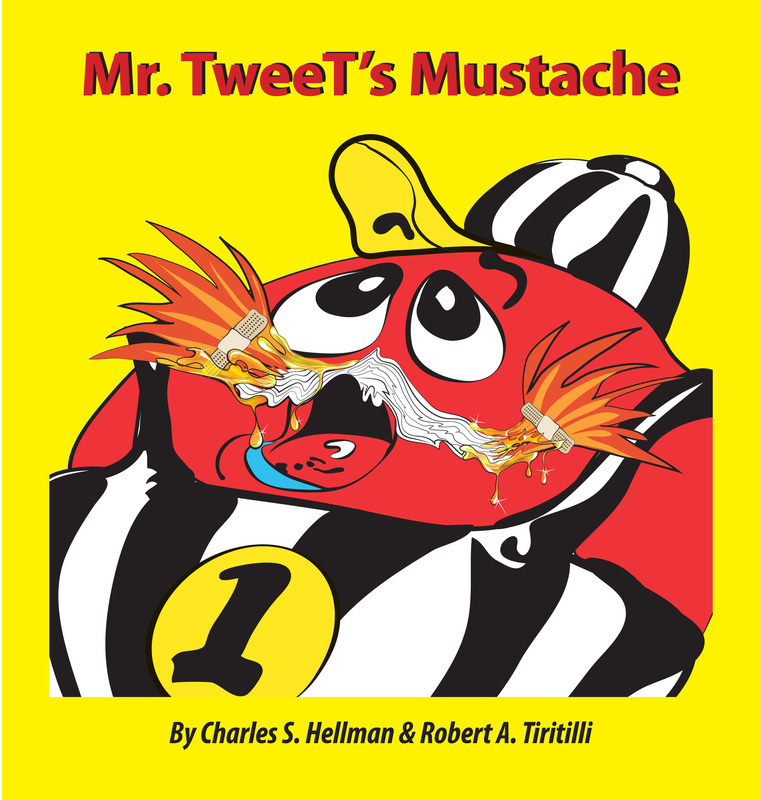 This soccer story is centered on a referee, Mr. TweeT (a red rubber ball). He is accustom to the bullying behavior by Coach Trouble and his bully Hoo-Doos to the TeamMates, but not to himself. As a person of authority, he is proof that anyone can be bullied and disrespected. He is encouraged by the caring TeamMates to stand up to these bullies after they cut-off the tips of his handlebar mustache. Mr. TweeT inspires the TeamMates by showing them how to do the right thing when it comes to coping with bullies. He reinforces worth and self-esteem, and features realistic advice. Also, the story subliminally shows how to stand-up for someone being bullied, which further empowers young children. This story is centered around Trouble and his Hoo-Doo gang. They are trying to take over SportsLand by destroying the ULTIMUM, the control center of SportsLand. 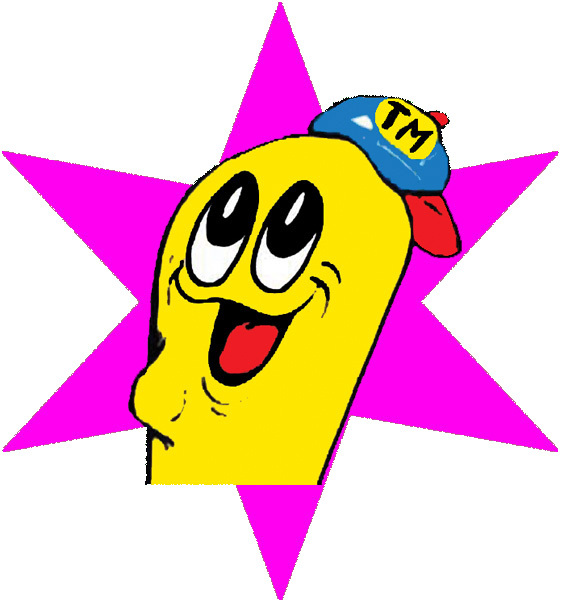 Trouble wishes gain complete control of SportsLand, which will allow him and his Hoo-Doo followers to eliminate fun, humor, and joy from SportsLand, the most joyous place in the universe. 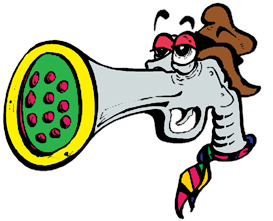 But now the Hoo-Doos are trying to find a way to take over SportsLand in its entirety, not just one land at a time, but in one giant move. Trouble has named his plan the "Control Solution", and has been scheming and tweaking it for as long as anyone can remember. A goal for anyone interested in competitive sports. 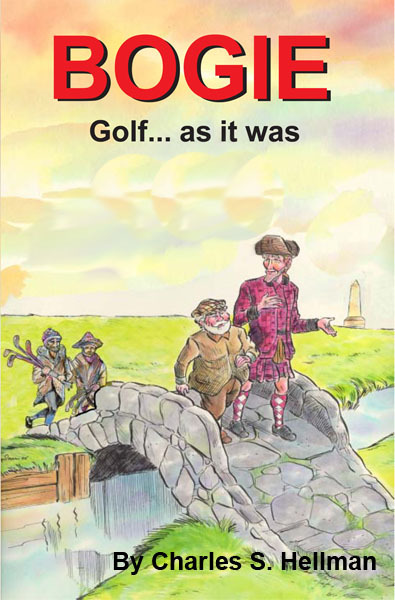 An 18th Century golf novel taking place in St. Andrews, Scotland. Find out where golf started. SPANISH version - The soccer bully story illustrates subliminally how to deal with bullies and teaches children about respect and how to refrain from yelling, teasing, and calling names. SPANISH version - The baseball bully story illustrates subliminally how to deal with bullies and teaches children about respect and how to refrain from yelling, teasing, and calling names. 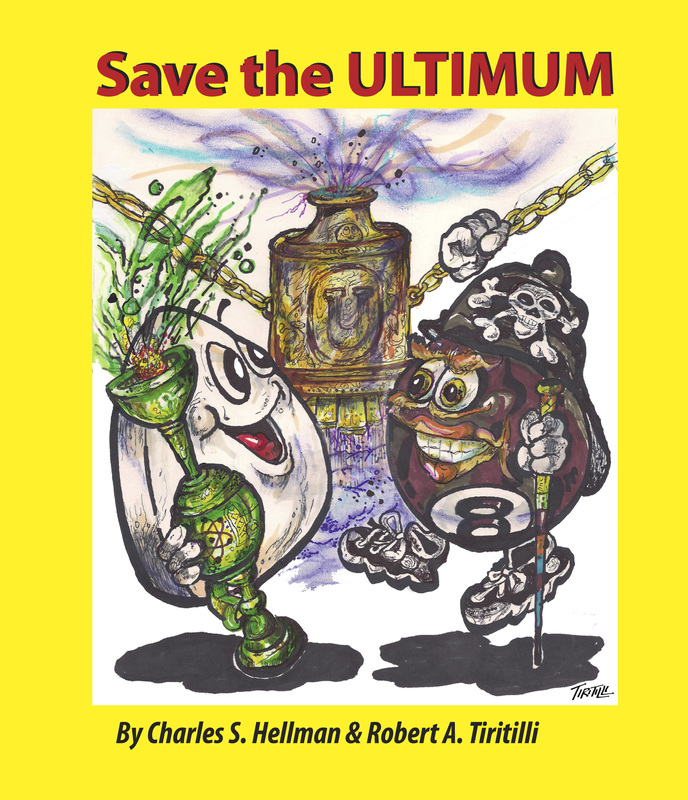 by authors Charles S. Hellman and Robert A. Tiritilli. 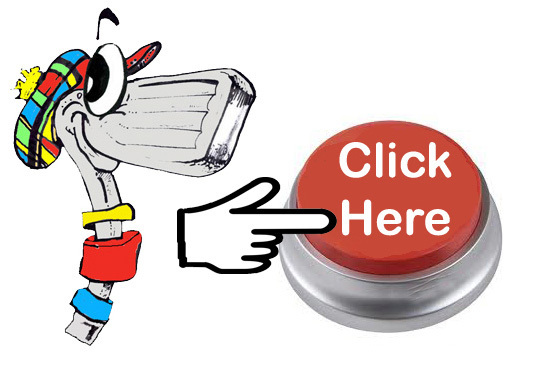 LuckySports Press� does not accept unsolicited manuscripts. All contents copyright � 2014. LuckySports All rights reserved.